Monolec R & O Compressor / Turbine Oil is a versatile, heavy-duty oil designed to prolong equipment life by combating the effects of high temperatures, water, contaminants and heavy loads that accelerate wear. It is ideally suited for use in all types of air compressors and oil circulating systems. 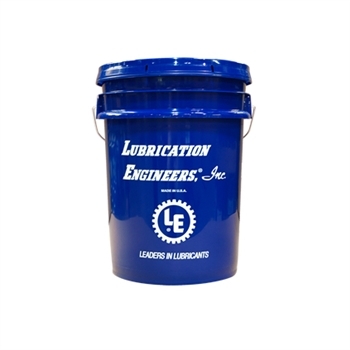 This long-lasting, nonfoaming, turbine-quality oil provides peace of mind by ensuring that your equipment works when it is needed, whether you run it intermittently or continuously. With its superior resistance to heat, oxidation and moisture, Monolec R & O Compressor / Turbine Oil significantly outperforms ordinary commercial air compressor and turbine oils. It contains Monolec, LE's exclusive wear-reducing additive, as well as highly effective rust and oxidation inhibitors.